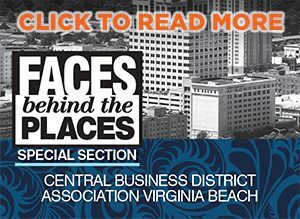 Retail Alliance announced the winners for the 2018 Retailer of the Year Awards (ROTYs) at their awards celebration on May 24 at Virginia Air & Space Center in Hampton. Photo Credit: Virginia Peninsula Photography. 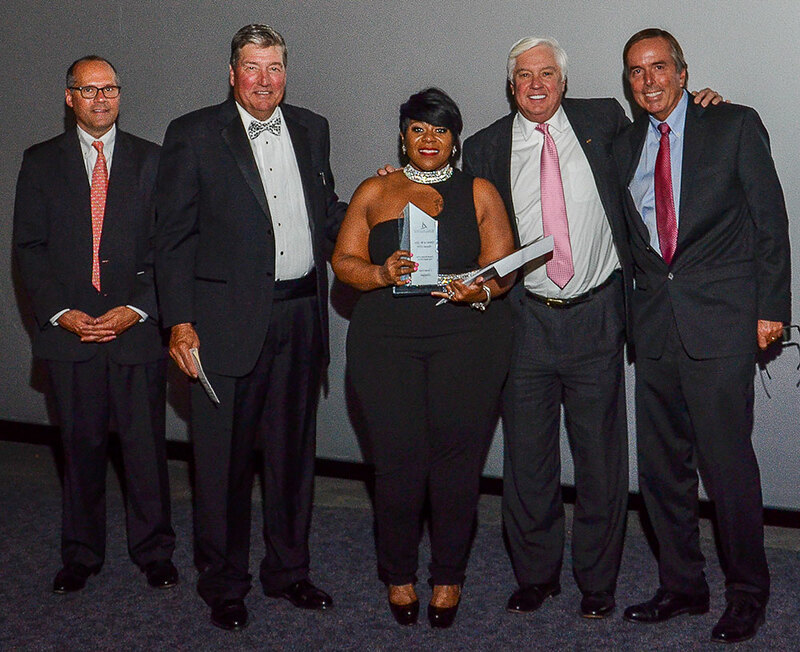 From left to right: Jon Pruden, Taste; Ray Mattes, Retail Alliance; Cassandra Savage Ellis, Curvaceous Boutique; Morgan Davis, TowneBank; Joe Taylor, Taylor’s Do-it Center. Curvaceous Boutique, a Norfolk-based small business established in 2007, received the Overall Retailer of the Year award. They were selected from 157 nominees from across the region. “Curvaceous Boutique earned the title based on superior customer service and visual merchandising, as well as inviting aesthetics, knowledge of products, cleanliness and neatness of store, and more,” said Raymond J. Mattes III, president/CEO of Retail Alliance. During the event, 12 awards were given out to winners chosen based on specific criteria, such as web presence and consumer reviews, signage, customer service, visual merchandising and community involvement. All retail and service nominees were carefully reviewed by impartial judges. Restaurant and LOVEVA winners were voted online by consumers from January through April. Visit here for the complete list of winners.